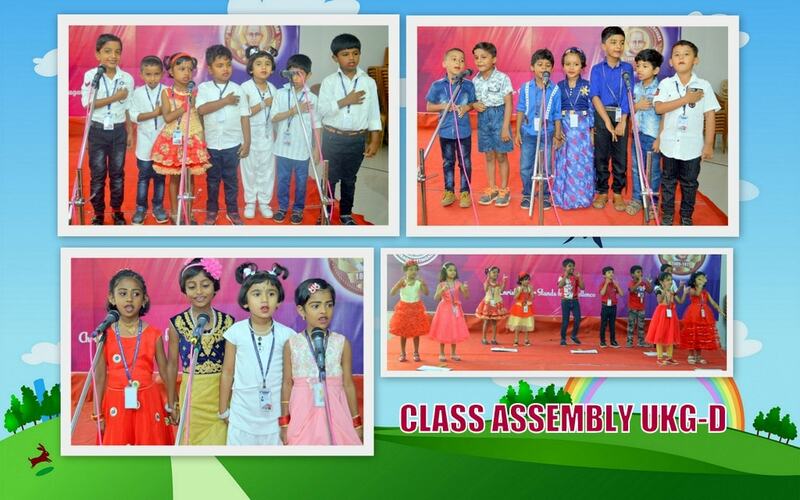 With Empathy and Love in our hearts..
UKG Class Rooms With their Vowel Caps..
School Opening Day 3 : Welcome Toddlers!!! World Environment Day 2018 - Go Green!! !